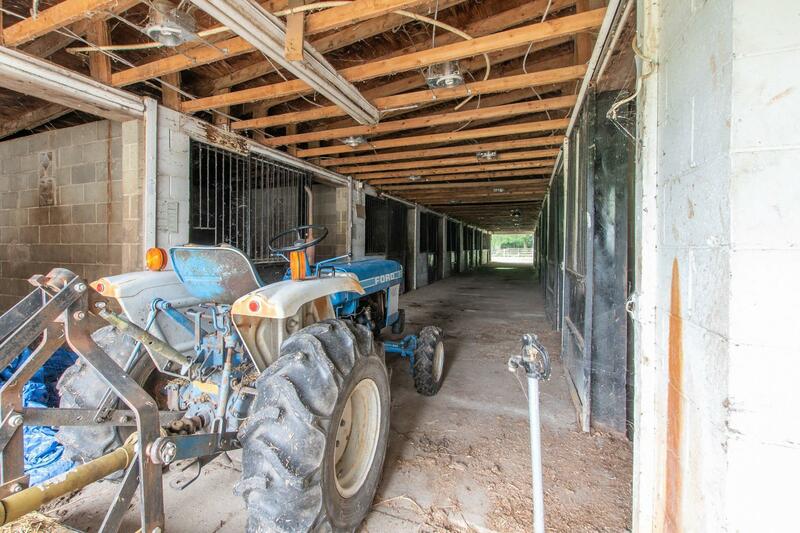 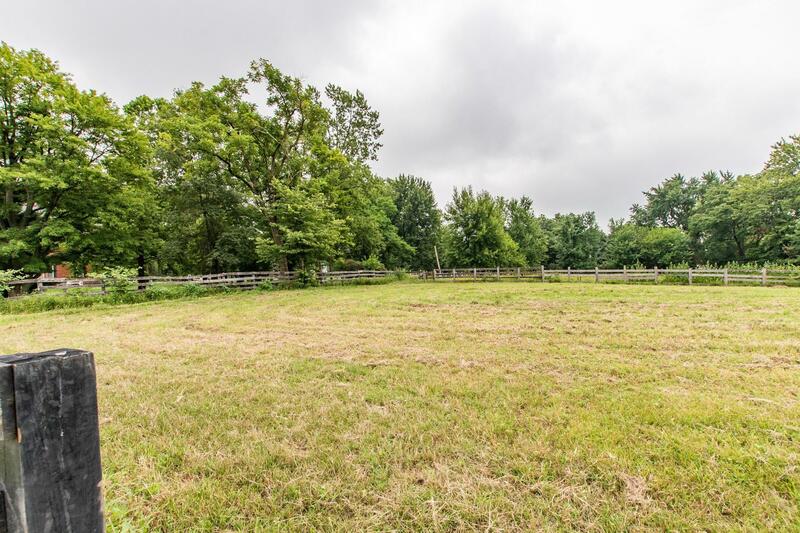 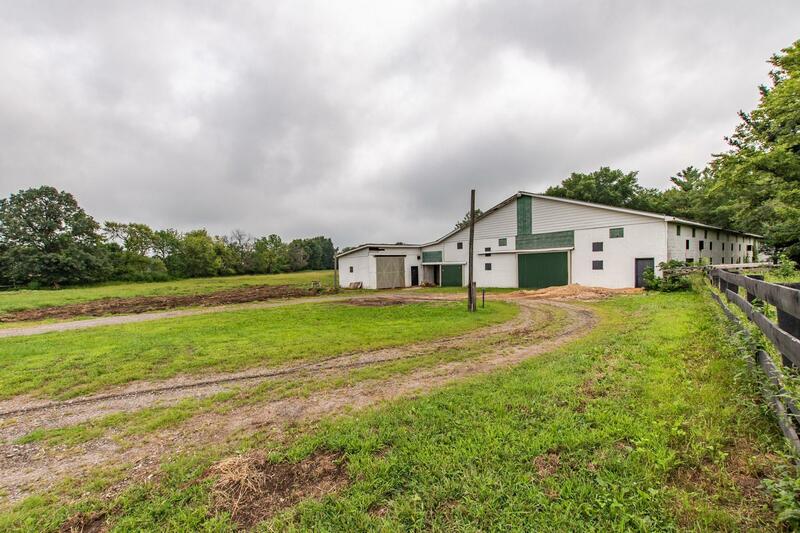 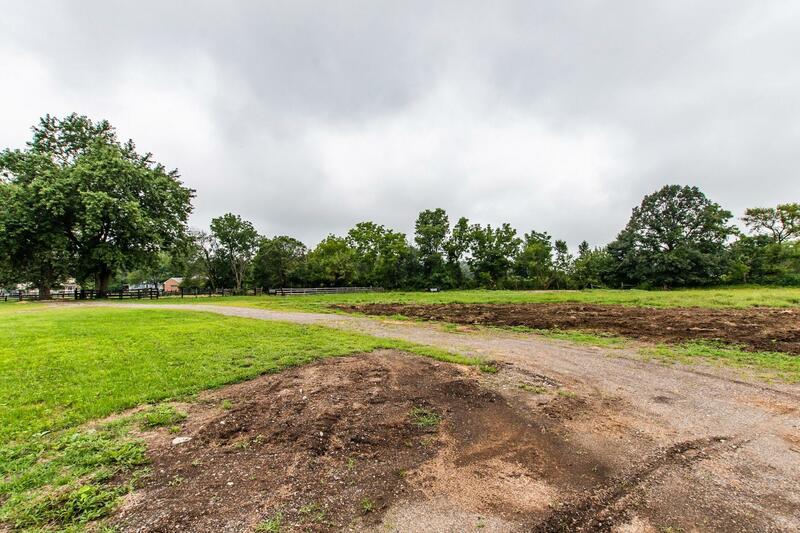 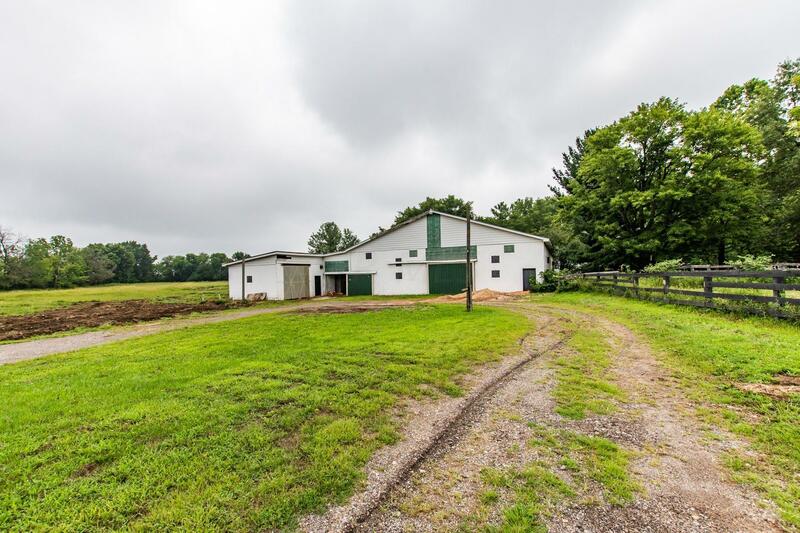 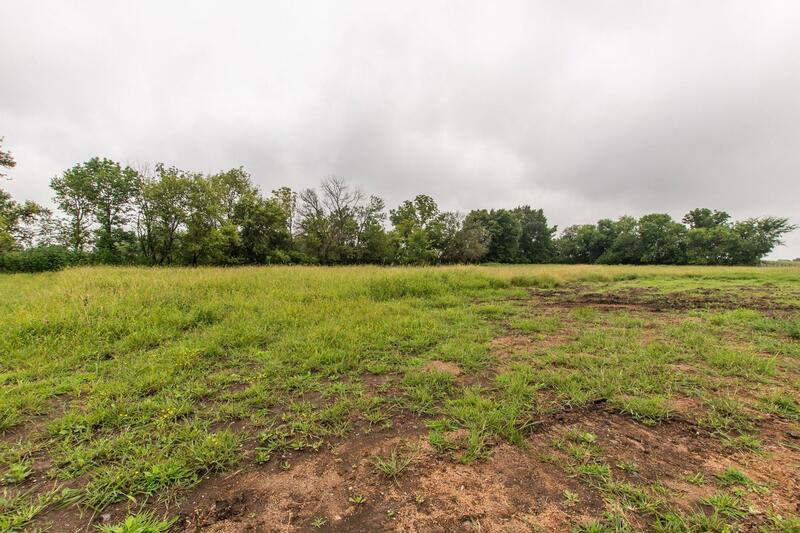 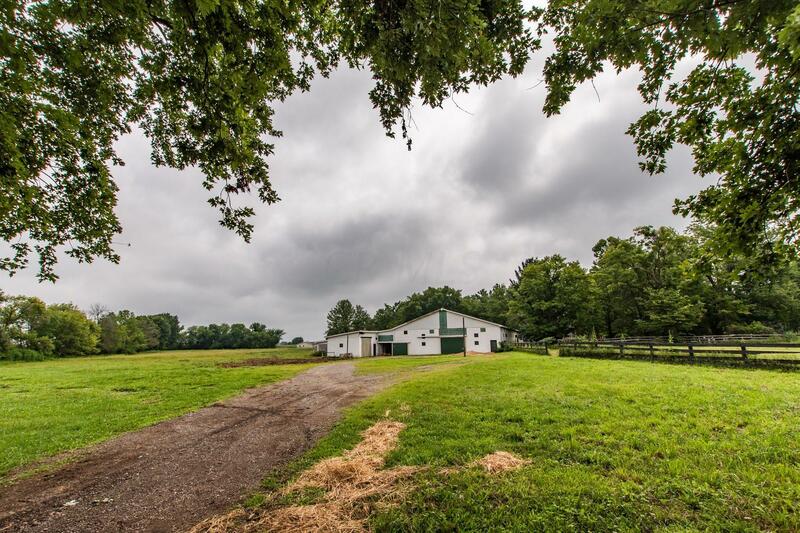 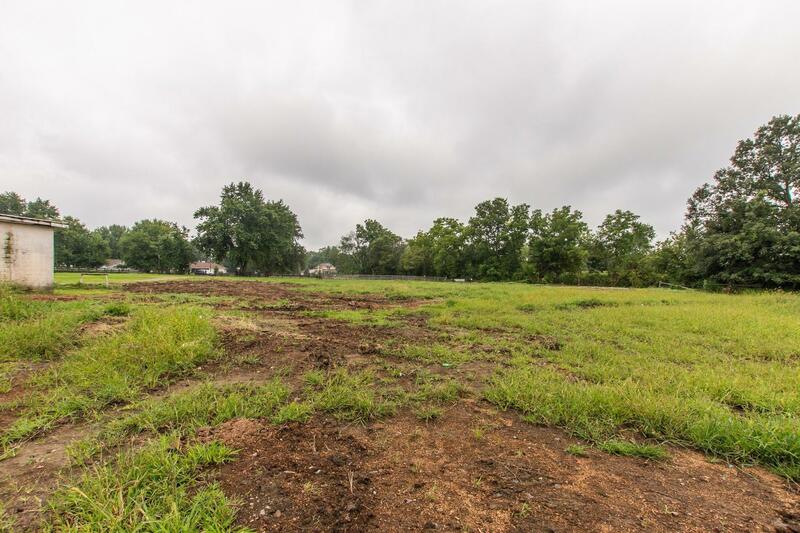 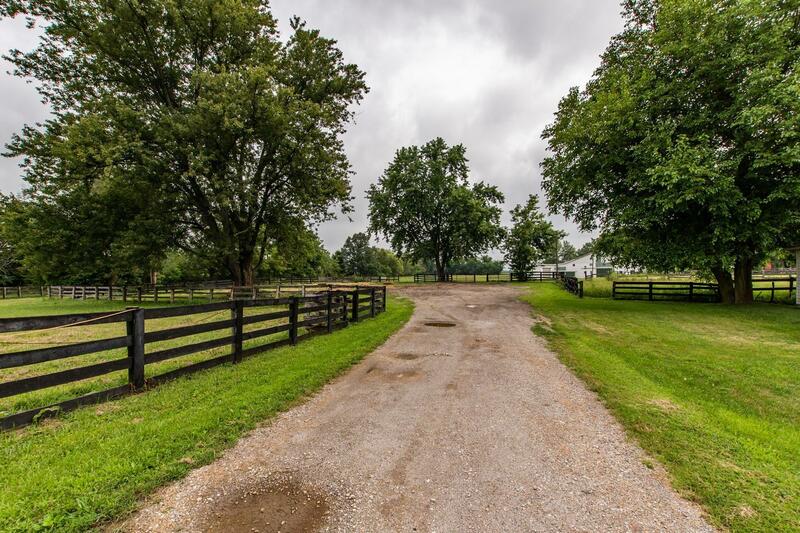 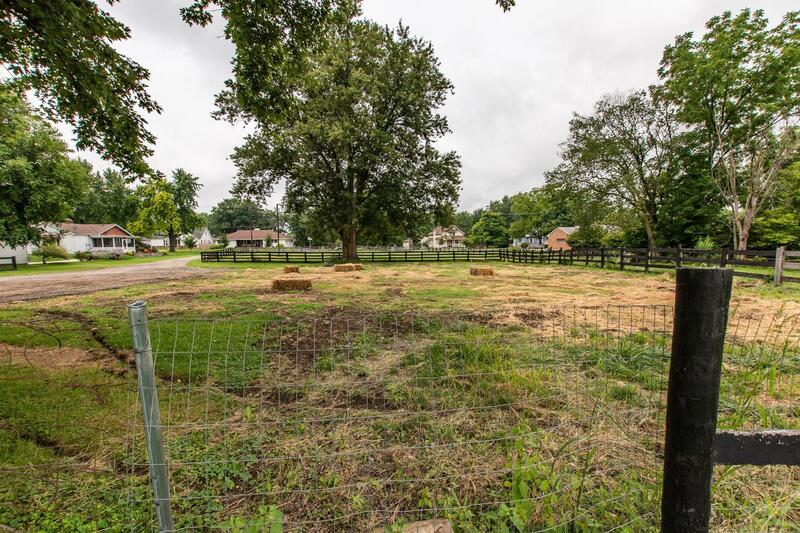 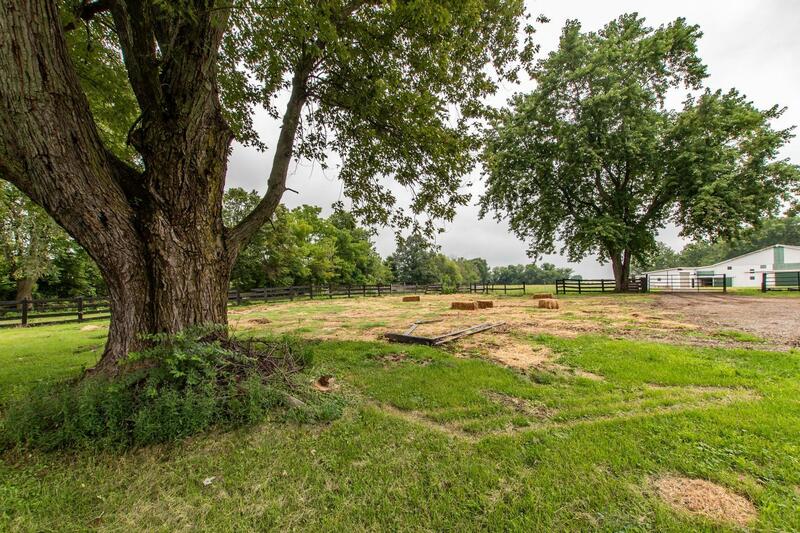 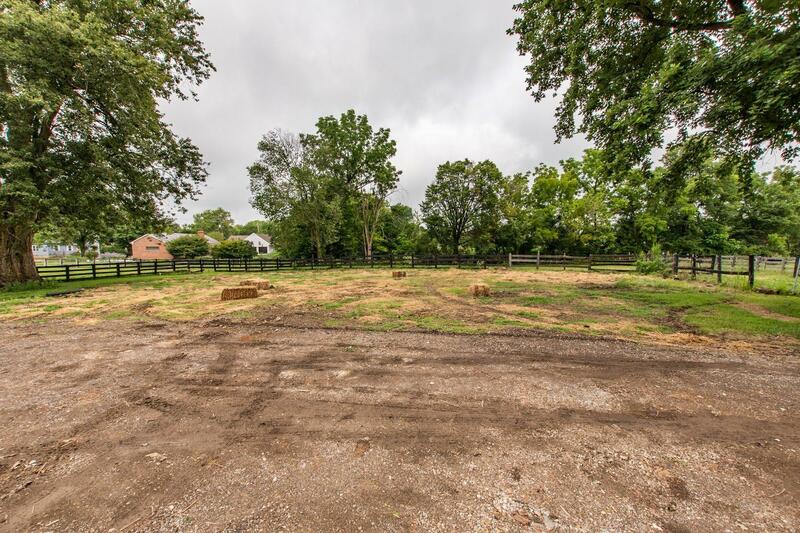 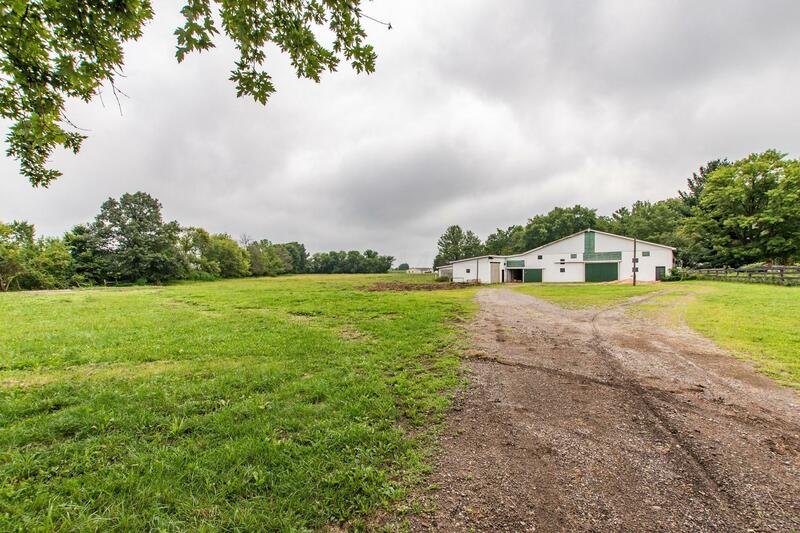 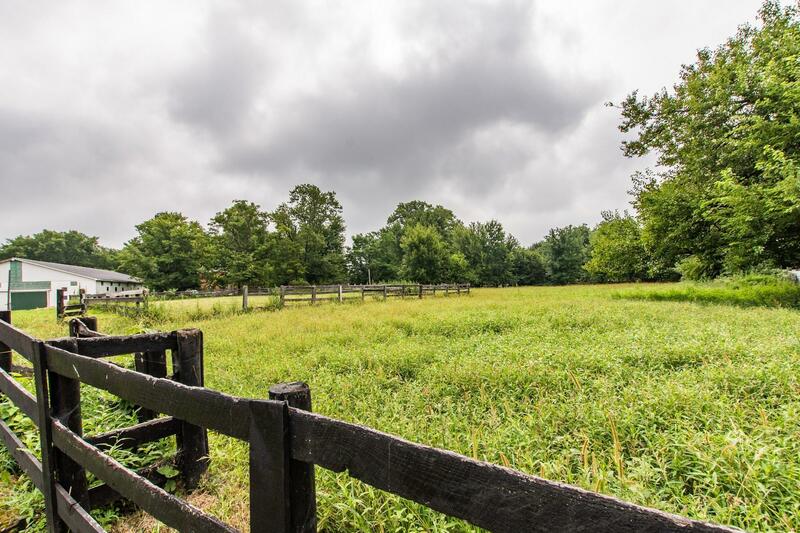 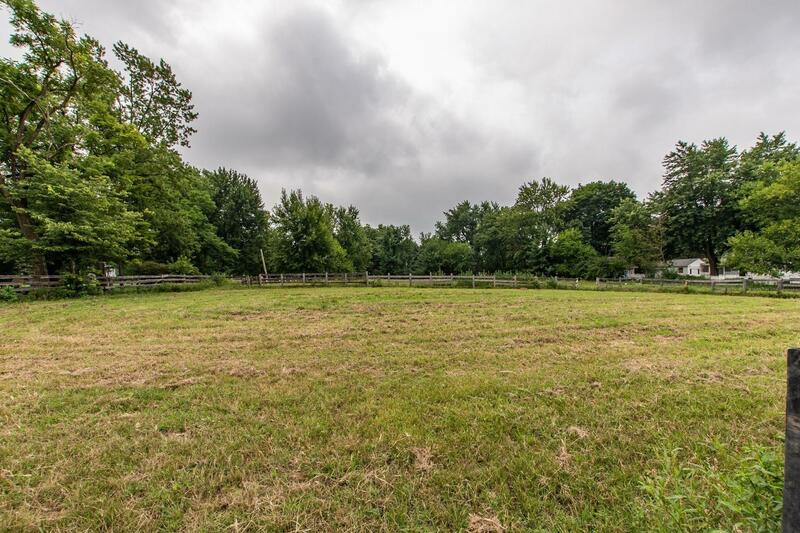 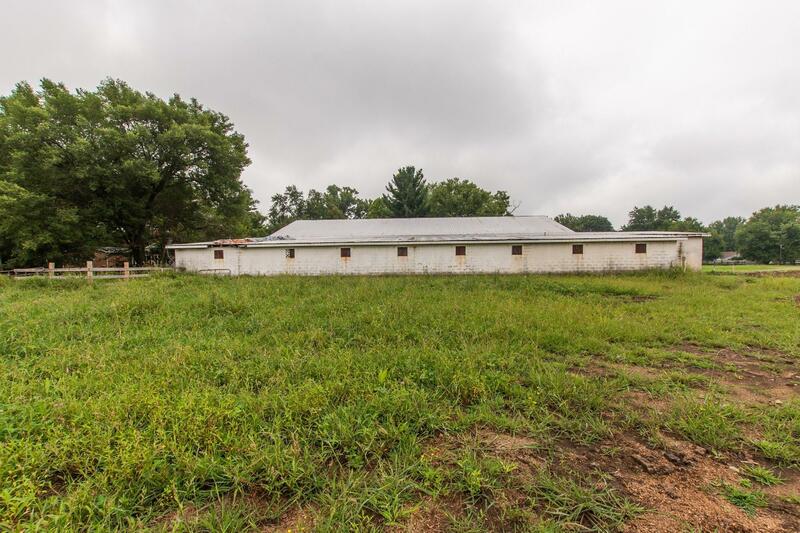 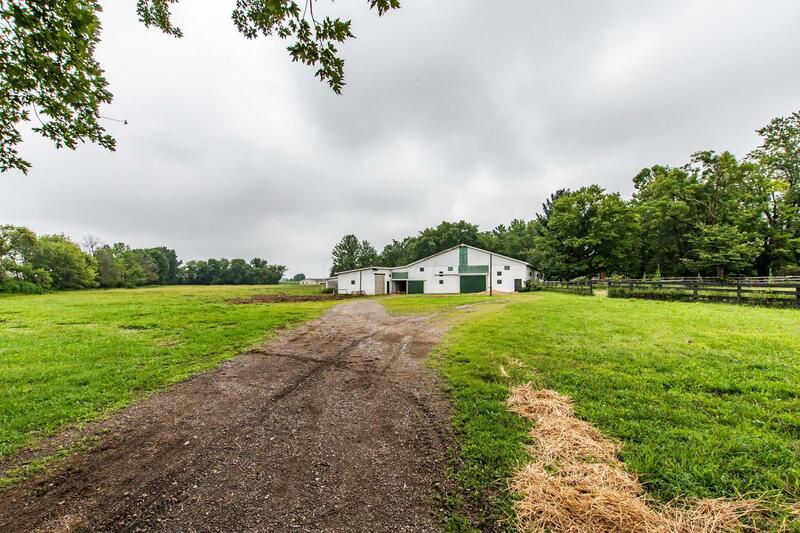 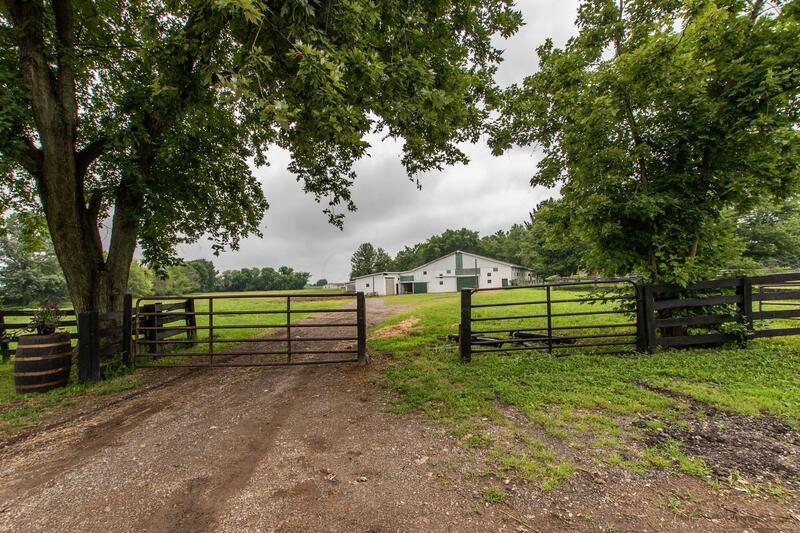 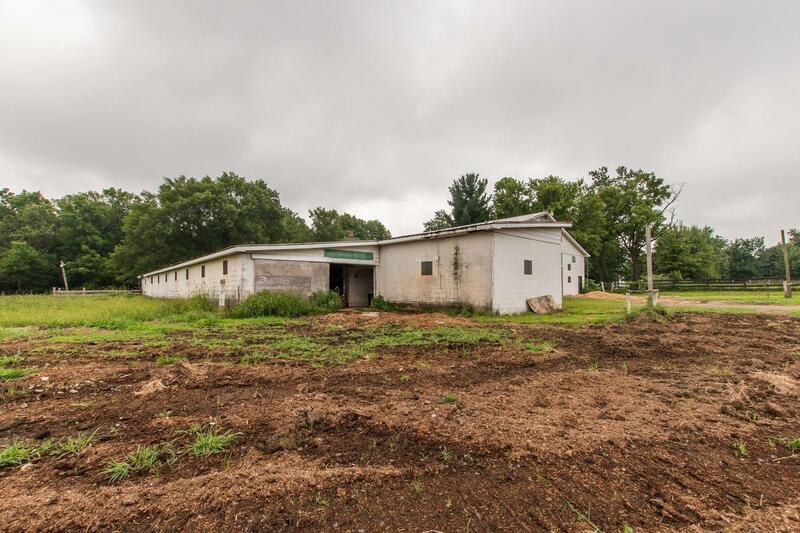 Unique opportunity on 8 acres in London city limits. 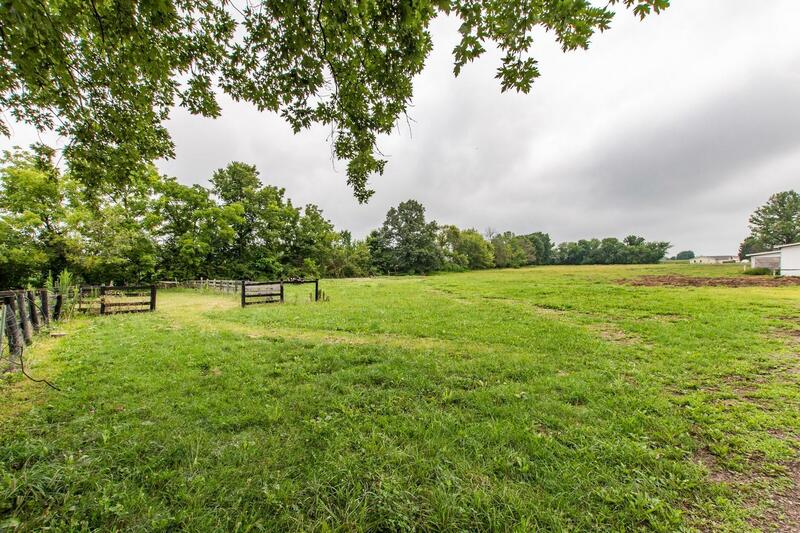 Currently being used for agricultural purposes but sits in the city plan for R-3 development opportunity. 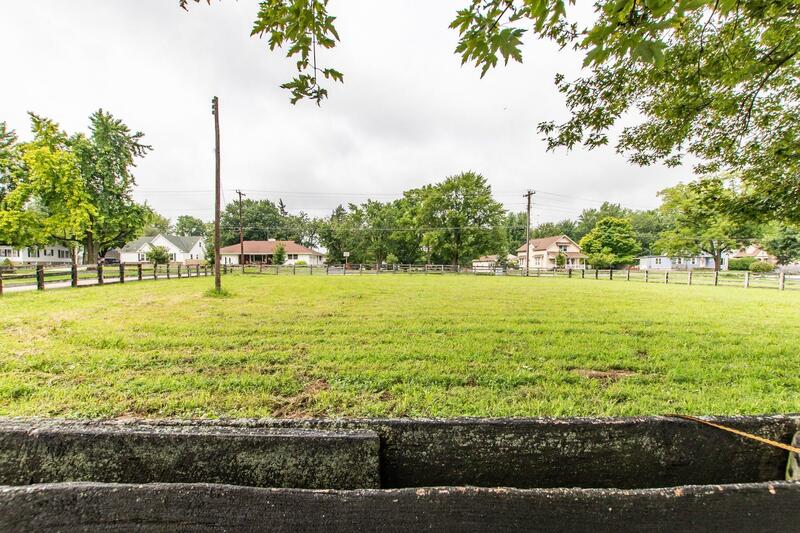 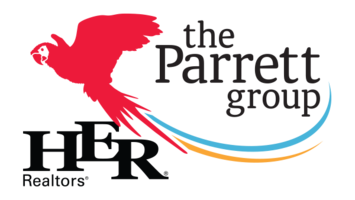  Has potential to have more than 20 home sites if developed. 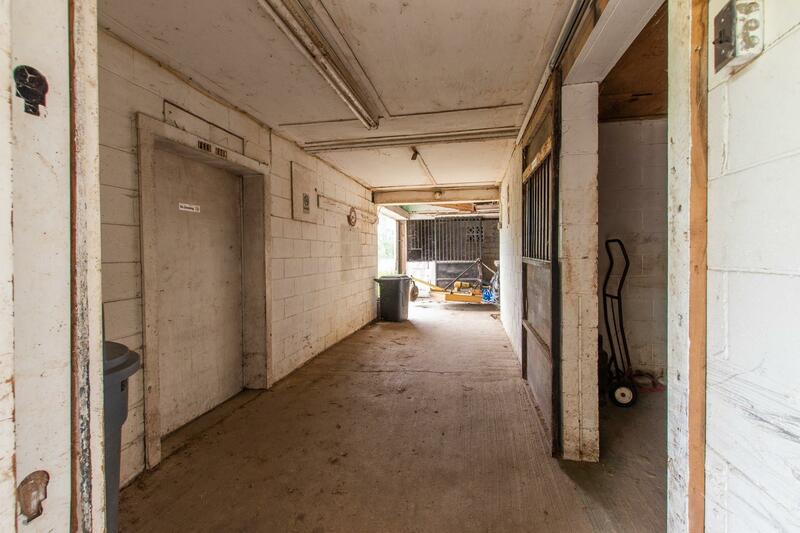 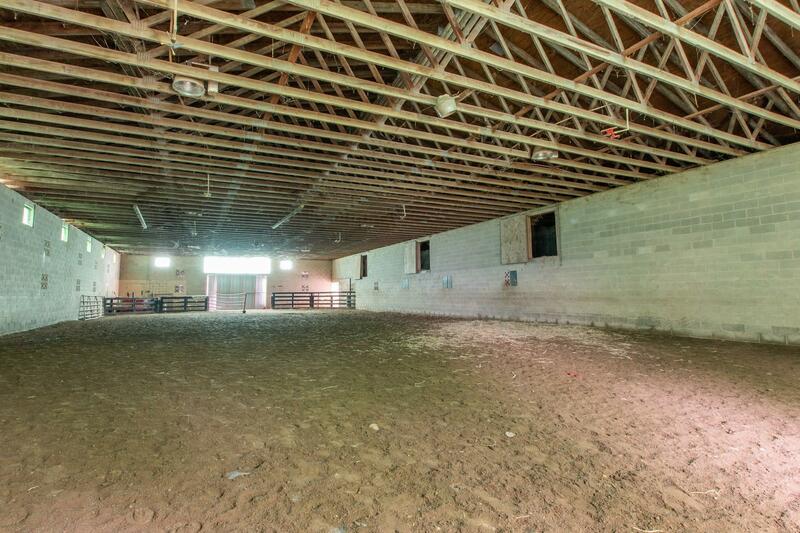 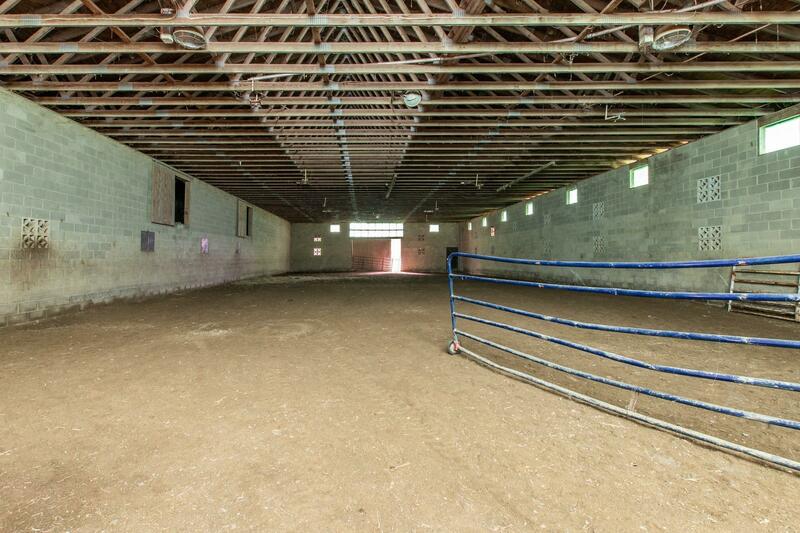 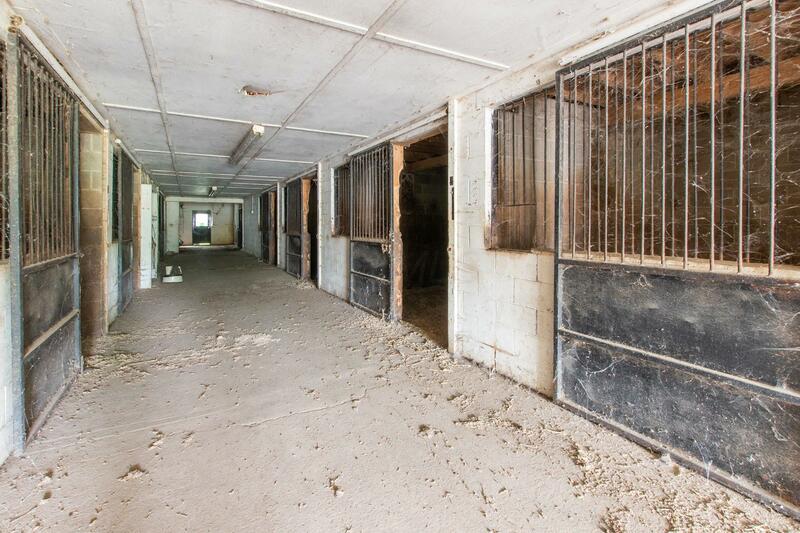 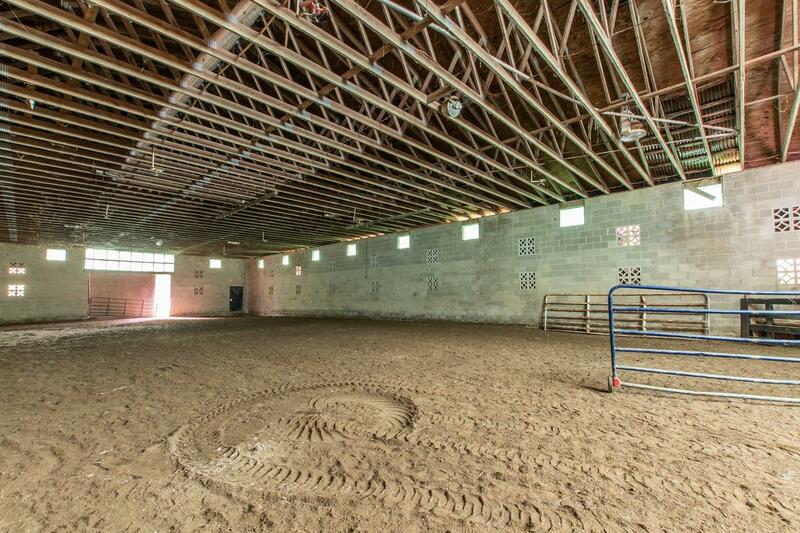 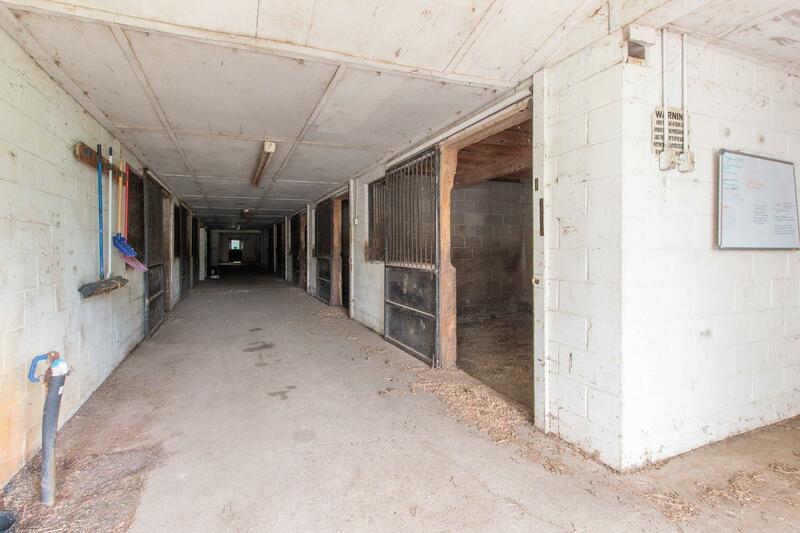 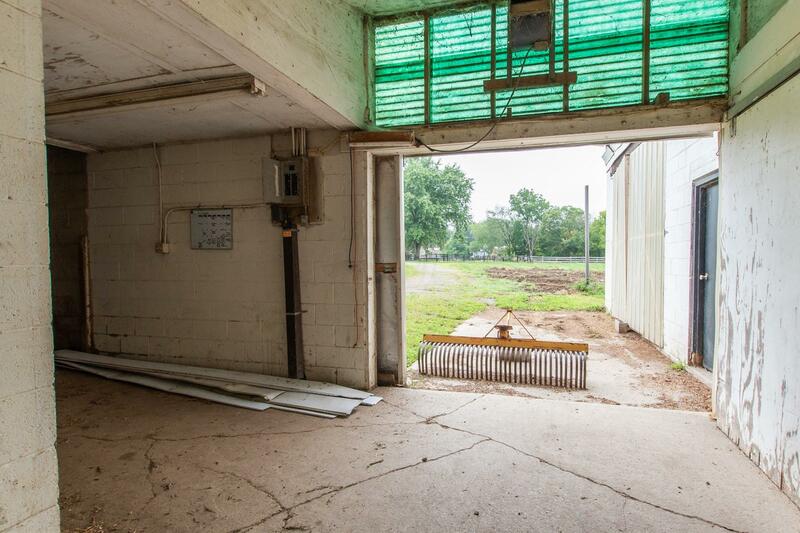 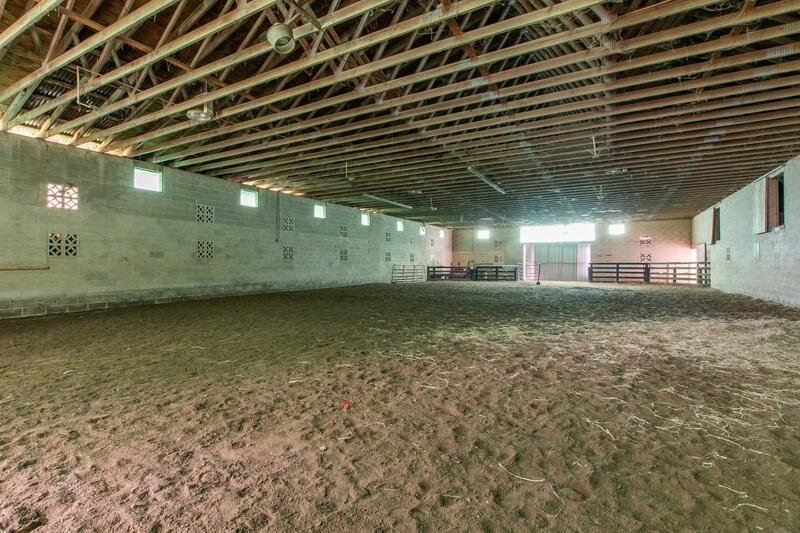 Currently has fenced pastures and 110 x 110 concrete block barn being used for riding arena and 24 horse stalls on site.